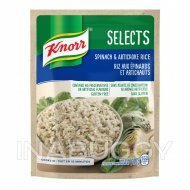 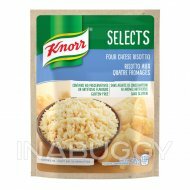 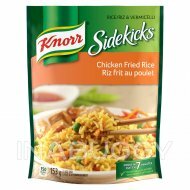 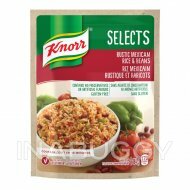 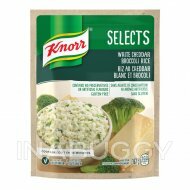 Treat your taste buds with Knorr® Pasta Sides Fettucine Alfredo Pasta (133g). 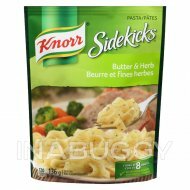 Our pasta sidekicks expertly combines cheesy flavours with a delicious creamy sauce. 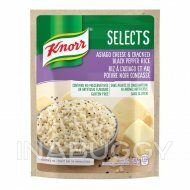 Our perfectly seasoned Pasta Sides are great as part of a delicious main dish or as a standalone sidekicks.